Our staff is dedicated to giving the highest quality of service and attention to you and your life safety equipment needs. Proudly Serving the Entire Bay Area! Call and get a free estimate today! 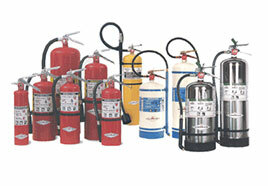 From full service to new fire extinguishers we do it all. all. 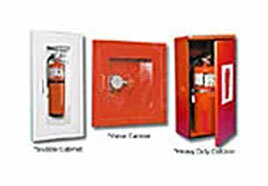 We carry a full line of fire extinguisher accessories. Serving the greater Bay Area for over 30 years. 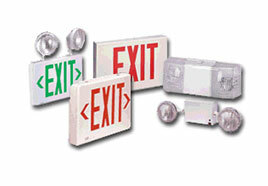 Our staff is dedicated to giving the highest quality of service and attention you and your life safety equipment needs. Your business is protected by a wide variety of fire and safety equipment, so it is important to hire professionals with the skills to service it all. Other companies with fewer capabilities may overlook some of your equipment, leaving you unprotected or in violation of safety codes. We accept all major Credit cards!! !